“It’s like creativity has taken Umeå by storm"
Peter Lundgren runs Umeå-based T-Post, a hybrid newspaper and t-shirt subscription service, with the whole world as its market (including a couple of superstars). Here is Peter's ultimate menu for the design-hungry traveller. In the early 2000s, Peter Lundgren was the CEO for a small advertising agency in Stockholm. Once a week, the entire team of employees spent a day experimenting as a way to keep their creativity alive. To generate ideas for new projects they would carry out classic creative exercises, for example, take two completely unconnected objects and brainstorm over whether the intersection of the two could spawn exciting ideas. When someone picked up a t-shirt and a morning newspaper the T-post idea was born. Ten years later Peter Lundgren has thousands of subscribers from all over the world, including superstar rapper Jay Z and the famed artist Banksy. Once a month they receive a t-shirt in their mail-box with an innovative interpretation of a current event printed on it. 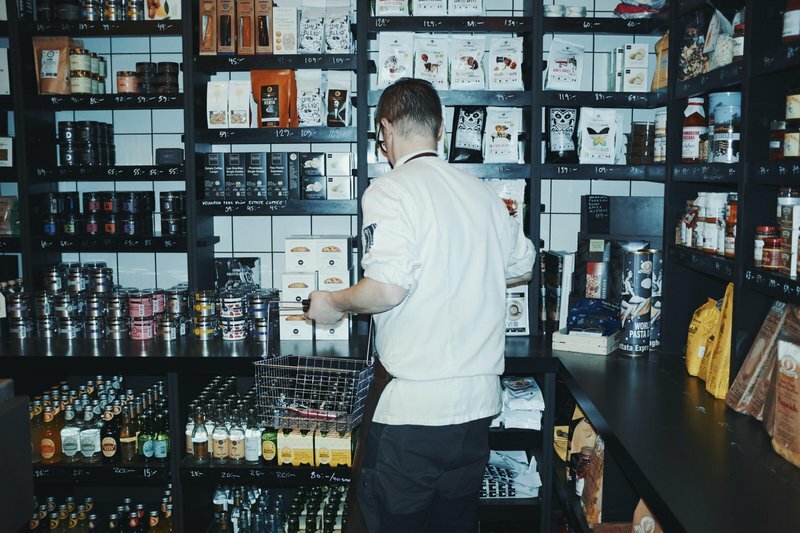 Peter’s been managing the company from his home city of Umeå, often referred to as the capital of Northern Sweden, since 2006, and when he returned to Umeå from Stockholm, it felt like a whole new place to him. Creativity had taken it by storm. Suddenly, the city seemed engulfed in entrepreneurship and visionary ideas. With Umeå's upcoming year as the European Capital of Culture, several visionary building projects had received the go-ahead, and although a few years have passed since then, Umeå has continued to grow. But, when Peter Lundgren has to explain why he’s so fond of his Umeå, he points to something completely different. It's the mood of Northern Sweden. Calm and unpretentious. The fact that Umeå is home to a design university that has been recognised as one of the world’s best – and no one in Umeå makes a big deal about it. “When I want to get away from Umeå and get closer to nature, I love going to Borgafjäll, a tiny and completely unexploited mountain village right on the Norwegian border. It has the most stylish hotel of all of Sweden’s mountain destinations - Hotell Borgafjäll - which was designed by the distinguished British-Swedish architect Ralph Erskine, some time during the 1950s. 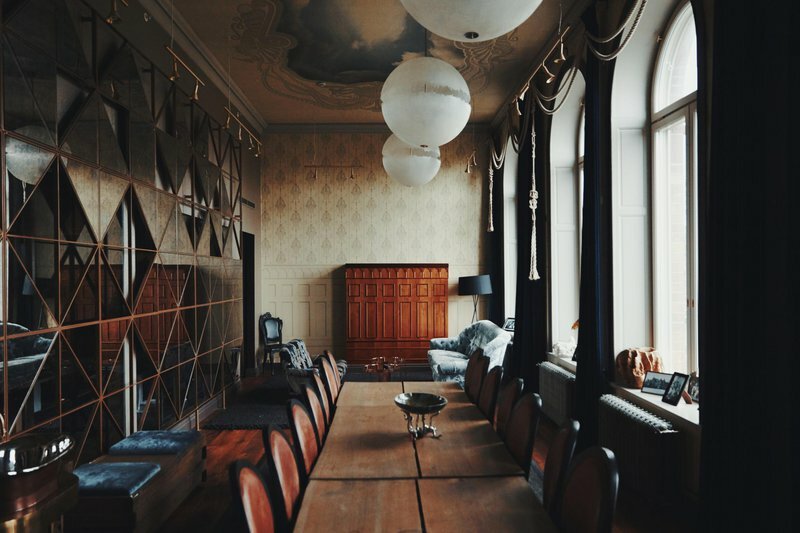 When the Swedish Institute produced a list of 24 architectural landmarks in the country, the hotel in Borgafjäll was naturally on the list. But in this village of about 100 permanent residents, there’s also a fantastic little restaurant called Borgagården which has been on the White Guide’s list of the best restaurants in the country for several years."